Samsung reportedly aims to be leading vendor in printer market by 2020. Myce reported that it received a "confidential Samsung document" that had been "leaked" indicating that the OEM aims to become the leading printer manufacturer by 2020; with the company currently placed fifth after HP, Canon, Epson and Brother. After dominating the smart TV and smartphone markets within "only a couple of years", Samsung reportedly plans to focus on the printer market as it stated it's "the only company that can provide a seamless digitisation workflow", comparing itself to HP and Canon and noting that it "has a product line where users can produce content, send the content to devices, view the content on e.g. a TV or tablet and scan or print the content". However, the article notes that while consumers would benefit from a seamless workflow, Samsung’s use of proprietary protocols could make "their equipment inoperable with devices of other manufacturers". Samsung currently has a five percent share of the $724 billion printer market, with HP dominating the market with a 40 percent share. Don't throw your inkjet cartridge just yet! Don't throw your ink cartridge yet! But when you really run out of ink, visit priceless-inkjet.com and resupply. 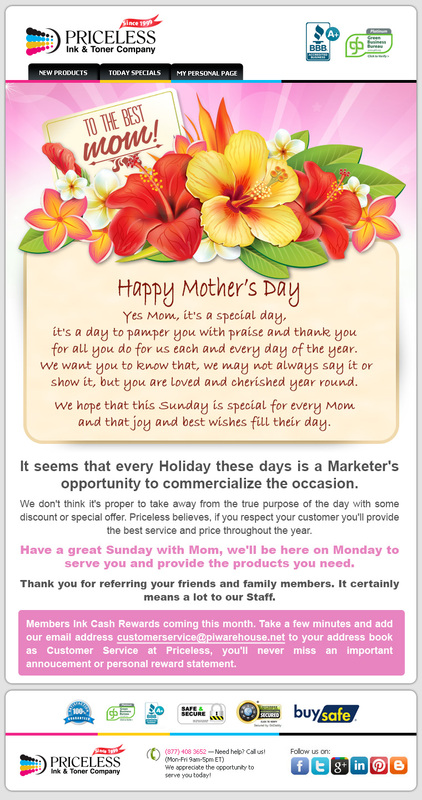 Just use discount code "SocialPIC" and get 10% off compatible / remanufactured printer supplies and 5% off OEM printer supplies. The company has selected Californian company Made In Space to receive a Small Business Innovation Research (SBIR) and Small Business Technology Transfer (SBTT) Phase 1 award for two projects each worth $125,000. Made in Space will develop its R3DO scheme as one of these projects, which it describes as a plastic recycling system for creating 3D printer feedstock in-orbit. The idea is that used parts made of ABS plastic will be recycled and remanufactured using 3D printers on board vessels such as the International Space Station (ISS) or potentially on future deep space missions. On the R3DO scheme, the proposal summary said: "An automated in-space recycling system for 3D printer feedstock will provide game-changing resupply benefits including but not limited to launch mass reduction, mission reliability increases, and decreased reliance on resupply from Earth." "To bring these benefits to ISS in the near term, Made in Space proposes the further development of its unique recycling system, called R3DO, for transforming ABS plastic parts on ISS into 3D printer filament feedstock." The other project will see Made in Space working with the University of Florida, Orlando to look at fabricating electronics containing both metals and plastics on board vessels. Part of the intention behind the scheme is that the projects should have further application on Earth. As a result, Made in Space is discussing whether its technology could be used by the US Navy onto its operations and logistics. It is expected that the technology will also advance the current capabilities of the 3D printing industry and could lead to improvements in areas such as in-situ manufacturing, improvements to resource extraction while also reducing waste storage requirements. Made in Space has already worked with NASA on developing 3D printing technology to work in zero gravity environments. 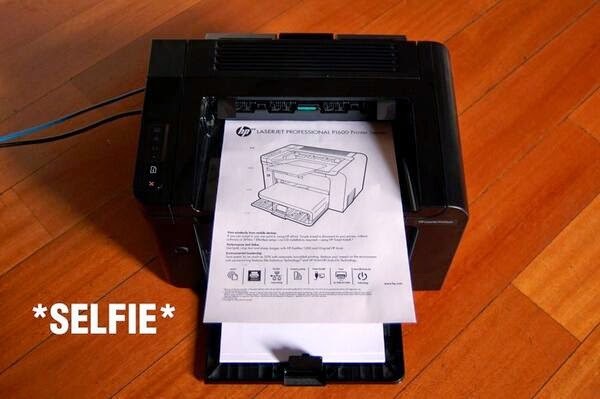 With the selfies so popular, our printer took one too! Office Depot said it plans to close at least 400 stores by the end of 2016 that will result in $75 million annual savings. The company's merger with OfficeMax resulted in an overlap of retail locations that needed to be consolidated, the company said. Office Depot expects to close 150 stores this year, mostly in the fourth quarter, with the remaining closures expected to occur by the end of 2016. Office Depot Chairman and CEO Roland Smith said the move will start contributing to earnings beginning next year. "One of our 2014 critical priorities is to improve our store footprint in North America to best meet customer demand, ensure we are appropriately positioned in the markets we serve, and align with our unique selling proposition which we are developing this year," Smith said in a statement released by the company. Office Depot reported an operating loss of $79 million in the first quarter and a net loss attributable to common stockholders of $109 million, or $0.21 per share. The company also said it's still trying to determine expected working capital savings and costs related to the store closings. 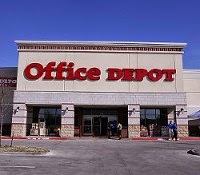 Office Depot currently has more than 2,000 stores around the world. Shares were up 15% to $4.82 in late afternoon trading. Visit our webstore for your printer supplies needs! That is why you need to go compatible! That is why you need a cheaper alternative! 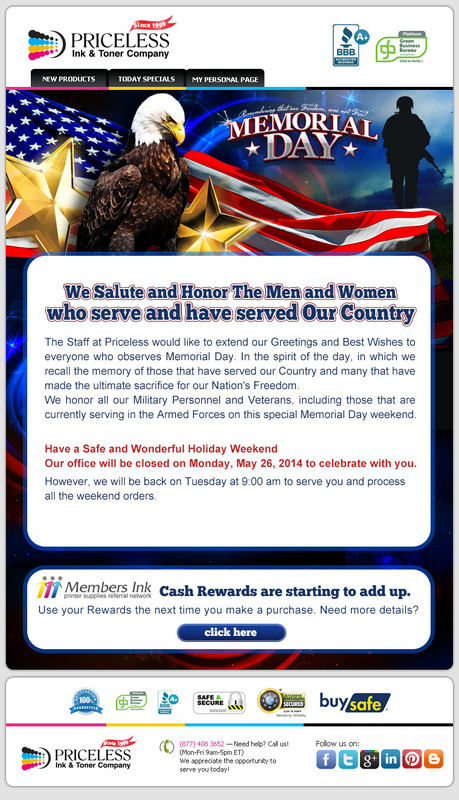 Get your compatible / remanufactured printer cartridges, visit www.priceless-inkjet.com, use discount code "SocialPIC" at the check out and get 10% off compatible remanufactured printer supplies & 5% off OEM printer supplies.